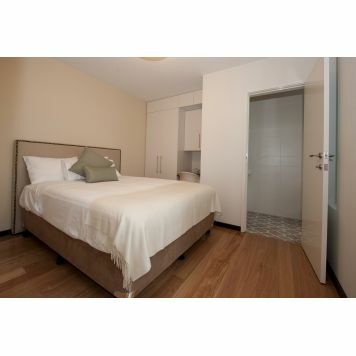 3.0 star rated Apartments Hotel located in The Rocks Sydney, New South Wales. 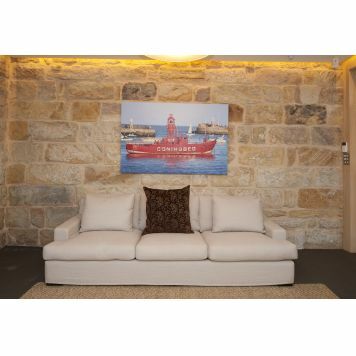 Hotel located in The Rocks Sydney, New South Wales. 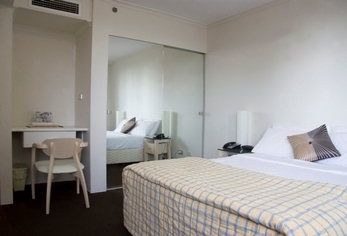 Leisure Inn Sydney Central is a modern, fully refurbished hotel featuring brand new guest rooms each with its own unique charm. 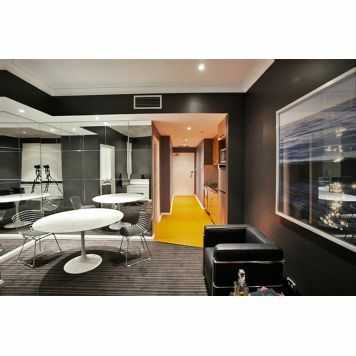 Stunning contemporary design elements fuse with modern liveability and convenience at Leisure Inn Sydney Central. All our rooms are non-smoking, most with district outlooks, and all with double glazed windows, comfy beds and a rain shower head in each bathroom. After a busy day sightseeing or business meetings, relax in your room with a cup of premium tea or coffee. 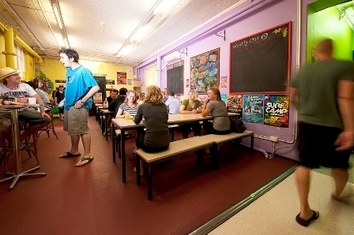 Rooms all have individual climate controlled air conditioning with large writing desks and plenty of power points for all your mobile devices as well as wired and unwired internet access. 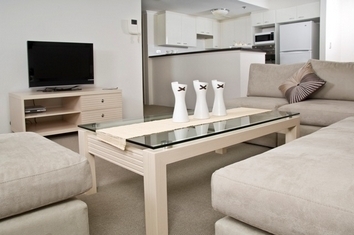 Kick back and enjoy a multitude of FOXTEL channels on your LCD TV. 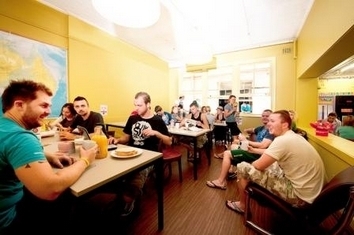 The hotel is opposite the major transport interchange of Sydney's Central Station, and is also a short walk to the city centre, University of Technology, ABC Studios, Sydney College of TAFE and Chinatown. 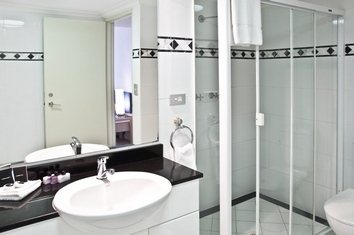 The hotel is a short stroll to the best shopping, entertainment, attractions and dining options in Sydney and Darling Harbour. Park Hyatt Sydney is conveniently located in the historic Rocks district, just five minutes from Sydney's CBD, cultural and shopping districts. The hotel, comprising of 158 guest rooms, provides luxurious accommodation with spectacular views of Sydney Harbour and the Opera House. 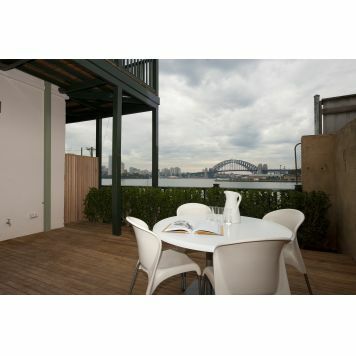 Most of the guest rooms and suites feature private balconies with views overlooking Sydney's spectacular Harbour, Opera House and/or Sydney Harbour Bridge. Unparalleled views, private boat access, butler service and intimate surrounds cater to the most discerning traveller. 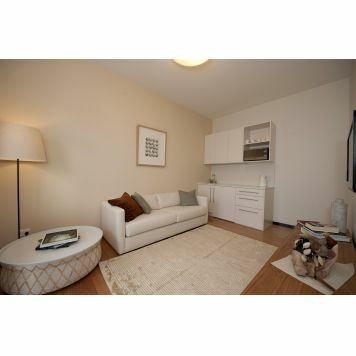 Seasons Darling Harbour is conveniently positioned on Harbour Street, at the southern end of Darling Harbour and directly opposite the Chinese Garden with the Entertainment Centre, Convention Centre and Darling Harbour right at your door step. 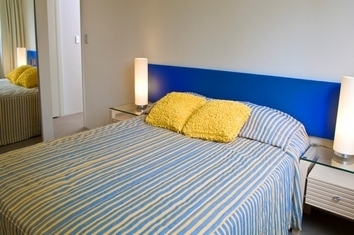 Guests can choose between studio and one bedroom suites as apartment styled accommodation. 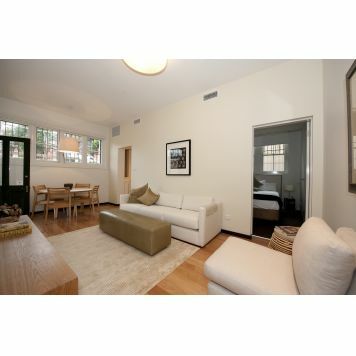 All rooms are comfortably furnished with a range of modern conveniences and amenities. In addition guests can enjoy the following facilities during their stay - 24 hour room service, concierge, daily housekeeping, secure undercover car parking, health club which includes a heated lap pool, spa and sauna. 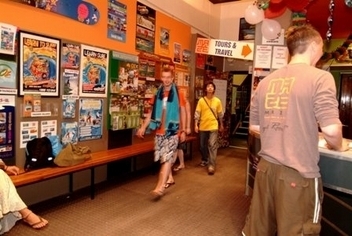 The Hotel is situated within the Dixon Shopping Centre Complex which features its very own monorail station (Chinatown Monorail Station) accessible to guests. 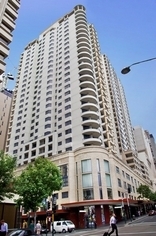 Regis on Castlereagh presents executive apartments located amidst the entertainment and business district of Sydney City. 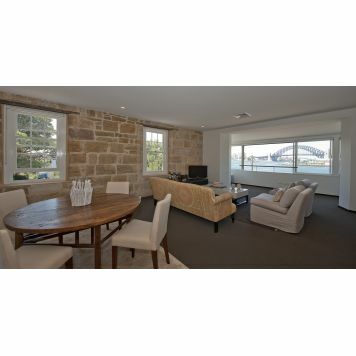 Circular Quay, The Rocks and Sydney Harbour are just a relaxed stroll away. 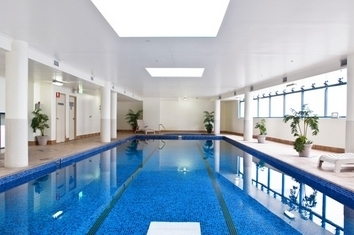 The Old Sydney Holiday Inn is an ideal location for business or leisure travellers. 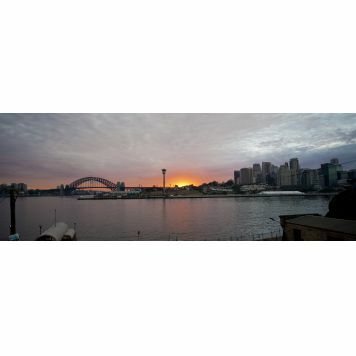 Outside our front door you will find a cavalcade of Sydney's finest restaurants and attractions. Venture a little further and you'll discover the thriving heart of Sydney's central business district. Our comfortable rooms and guest facilities combined with warm, professional and efficient staff will ensure an unforgettable stay. 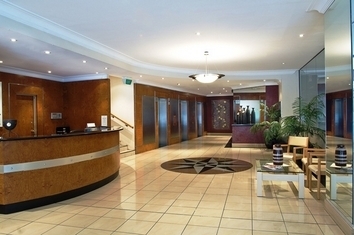 If you're looking for a boutique hotel that exudes all the charms of yesteryear the Old Sydney Holiday Inn is the ideal choice for you.